This research project, entitled ‘Working-class Fatherhood in West-Central Scotland, c. 1970-1995’, aims to explore men’s experiences of being a father in Scotland since the 1970s. Did you become a father between 1970 and 1990 or know someone who did? I am interested in talking to you about your experiences of being a father, from when you first found out you were going to have a child, to your early memories of becoming a dad, and how fatherhood changed as your child(ren) got older. What were your experiences of pregnancy and childbirth? Did you attend the birth of your child? Is fatherhood and parenting the same today as it was in the past? Whether you were a stay-at-home father, working father, non-resident father, lone father, stepfather, adoptive father or homosexual father, I would like to hear from you as your recollections are invaluable in helping me to construct a picture of what it was like to be a father in late twentieth century Scotland. 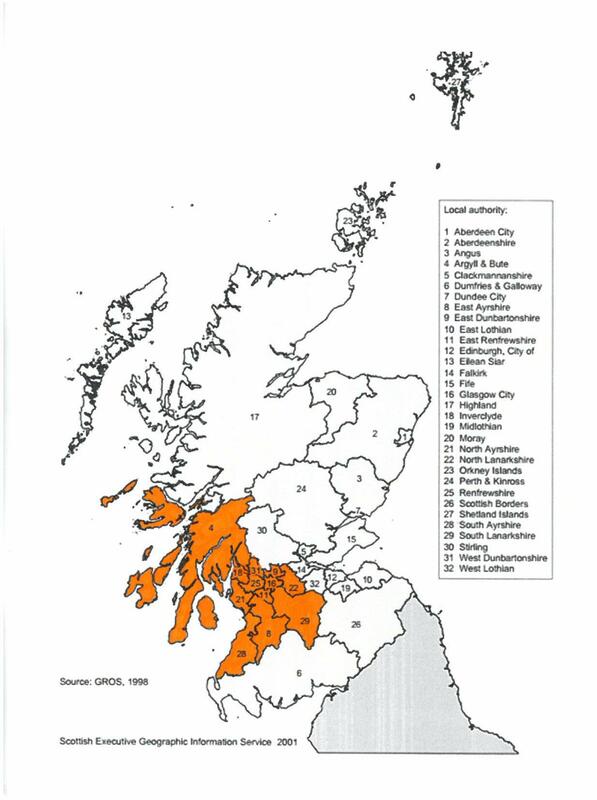 West-central Scotland refers to the area once covered by Strathclyde Regional Council (Argyll and Bute, East Ayrshire, East Dumbartonshire, East Renfrewshire, Glasgow, Inverclyde, North Ayrshire, North Lanarkshire, Renfrewshire, South Ayrshire, South Lanarkshire and West Dumbarton Councils). If you would like more information about the project, or to find out what taking part would involve, please get in contact by email, phone or post.